Muddy says: If you’re a foodie, this hidden gem in a tiny village within striking distance of Oxford is well worth a visit. The Mole Inn is a top notch gastropub with attractive courtyard gardens in a tiny village in Oxfordshire. The interior is an attractive mix of exposed timbers and stone walls but the food is the star of the show, with the ingredients as local, seasonal and as free range as possible. Steaks are dry aged and hung for at least 28 days, the lamb gambols in from Oxfordshire, the game comes from local shoots and the venison from Wooton, Daylesford and even Balmoral (not local admittedly but I think we can forgive this one). 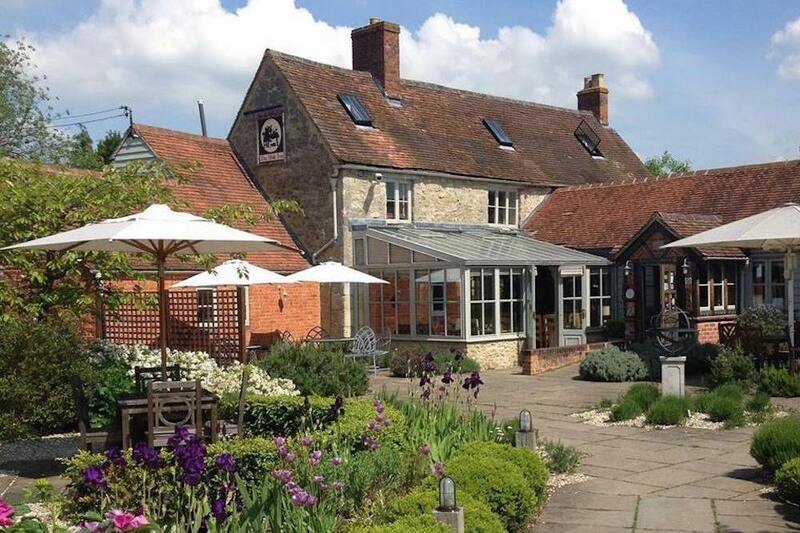 In 2015, they won the Le Manor aux Quat’ Saisons Award for Excellence in the Oxfordshire Restaurant Awards. Good enough for Raymond? Good enough for us!